If you’re in a creative rut and need some help thinking outside the box, this Inspiration Pad may be able to help. 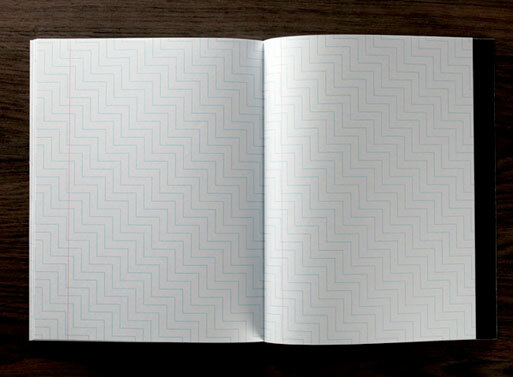 It throws away any standard line or grid system and in place of it are pages of zig zags, swirls, and non-sensical bends. Each page should inspire you to draw or write differently, or possibly give you a headache. 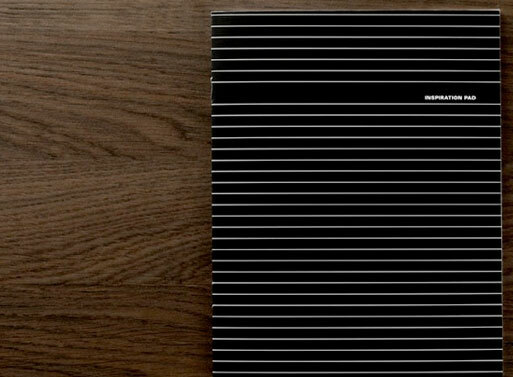 Each notepad contains 32 pages and measures 165 x 210 mm.